Cozy 2 Bedroom, 1 Bathroom + Den available in Troy's Sycaway Hill neighborhood. Recently updated, this apartment has tile flooring in the kitchen, laminate flooring in the bedrooms and den and ceramic tile in the bathroom. Den can be used as a dining or living room and the smaller bedroom can be used as an office space. Pets are welcome, fee's and restrictions apply. Off- street parking and laundry on site. Professionally managed by Redburn Property Services. (Online resident portal, online bill pay, 24 phone service) Welcome to the Sycaway Hill neighborhood. Our property is located on the corner of South Lake and Prout Avenue. 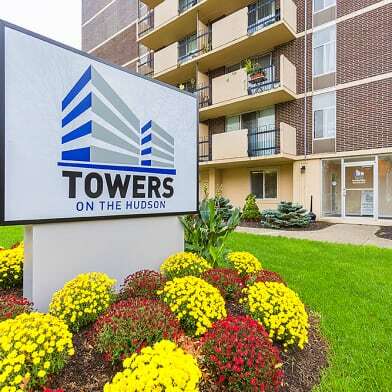 Controlled building access, off street parking, online bill pay, 24 hour emergency call service, high speed wireless internet available. Cat and Dog friendly (no aggressive breeds and pet fee's apply) The residents at this property love the area because of how quiet and peaceful the surrounding neighborhood is. The location is ideal for traveling to and from major roadways or to stop in troy's historic downtown for a bite to eat or some drinks. Have a question for 48 South Lake Avenue?